Dawn it is, and a dawn it was. For those of you who did know, an update - finally. 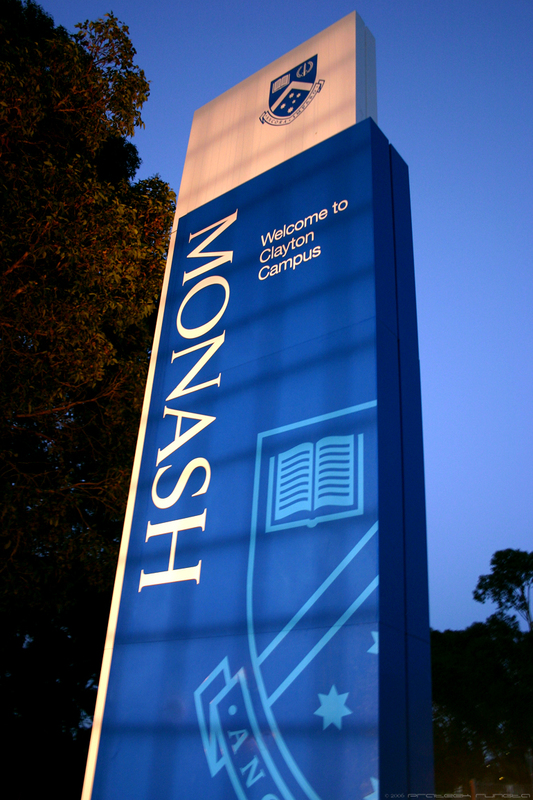 For those of you who didn't, I'm now a student of Monash University in Melbourne, Australia, and, as luck might have it, I was computer-less from the time I left India uptil now, which is the only reason I wasn't able to update my photoblog. Now that I have got my brother's MacBook (kudos to him for letting me have it until I get mine), posting is going to resume its normal pace :-). wo wo MacBook!! Which brother?how? when? but too good. My younger brother - Akshit. And I got it 2 days back. Yup, that is amazing. Feels good to have a computer again! P.S. Sorry for changing my nickname everytime...lol. Ha ha. Well as long as you leave your homepage it won't be a problem figuring out who you are. So you're getting a MacBook or the 24-inch UberCool iMac? Neither actually. I'm waiting for Apple to upgrade the MacBook Pros as that's what I've planned to get for myself. Just had to comment once again, the colurs are just amazing! Welcome back! Have a nice stay there. Great! Prateek, I was sent you two-three mails with no replies from your side... No I know where u are... Congratulations!!! Have sent you a mail Sir. I feel jealous. But Congrat's man and good to see u back playing with ur 7 megapixel toy which has captured an amazing shot.